When Steve got his Kindle, he wondered if I could knit him a cover for it. Sure, he had a water-resistent sleeve he bought, but he wanted something with a little more padding and some more color. 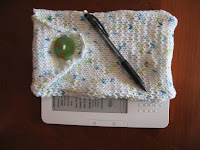 I've been knitting and experimenting, trying to make a colorful knitted cover for the Kindle. 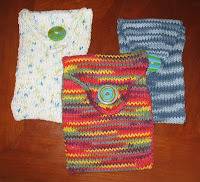 Now I have a couple Kindle Kozies to give away. 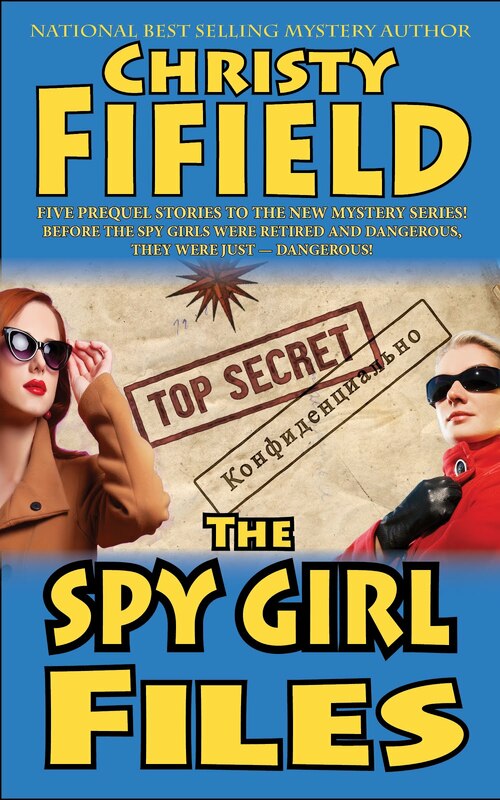 For a chance to win a Kozy, just send me an email at christina-york@sff.net with "Kindle Kozy" as the subject line. When we have the first 50 names we will draw a name for a free Kozy - we'll even pay for shipping! And when we have 100 names we'll give away another Kozy! And after that we may even give away more. Anyone who signs up is eligible, and the earlier you sign up the more drawings you'll be eligible for - your name will stay in the pot for each drawing. We'll also give you another entry for anyone who signs up and tells us the referral came from you. The more friends who sign up, the more chances you have. 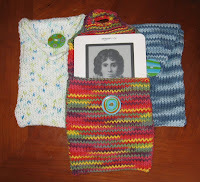 These Kozy Kovers are made to fit the Kindle 2, but they also fit the original Kindle 1. And if we draw the name of someone with a DX, well, send us the dimensions and we'll make one special to fit your DX! As for the names and addresses we're collecting this way: We will only use the list to announce forth-coming books, appearances, and the like. We won't share them, we won't sell them, and we won't annoy you with frequent messages. 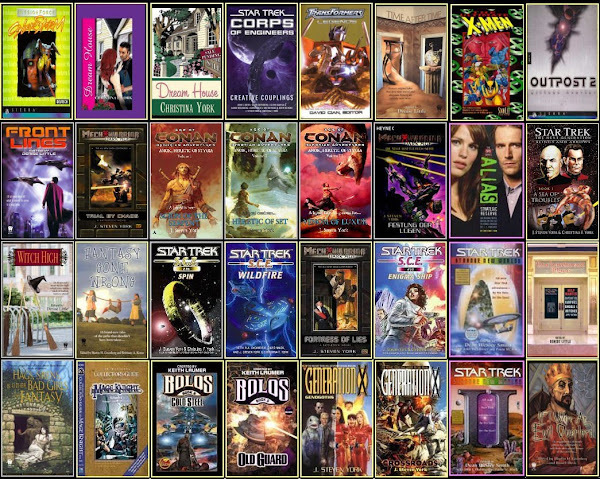 We just hope you'll like our books and stories and try them on your Kindle - but there is no obligation of any kind. Great Idea! I hope I win one. I am waiting for my Kindle2, should be here saturday! If I dont win can you send me the pattern? I will have to knit my own kozy.